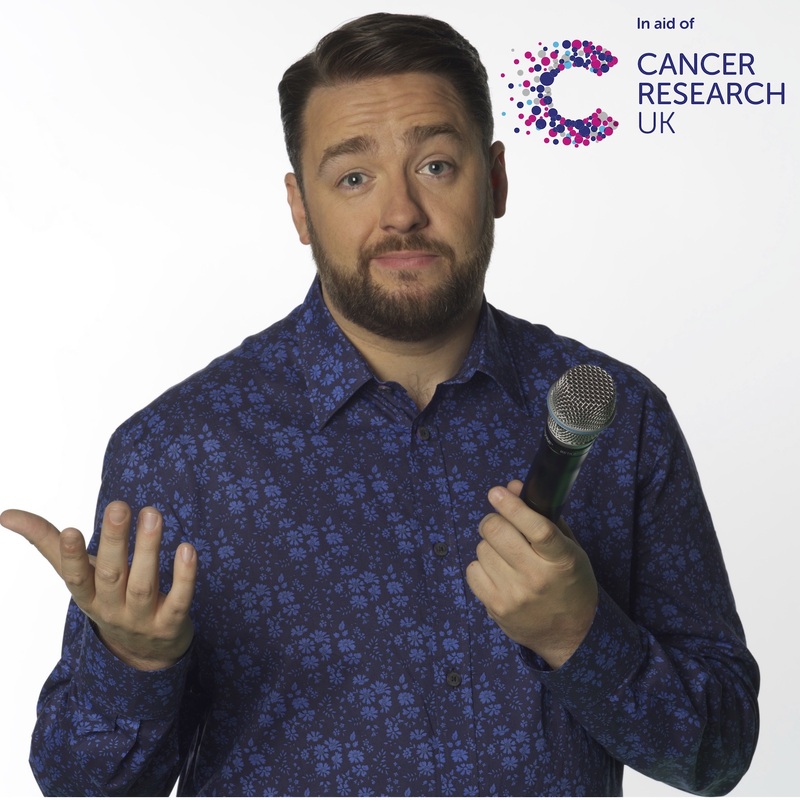 Join us for an uproarious night of comedy right here at The Festival on The Close as we welcome the one and only JASON MANFORD (star of ‘8 out of 10 Cats’ (Channel 4), ‘The Nightly Show’ (ITV1), ‘Sunday Night at the Palladium’ (ITV1), ‘Live at the Apollo’ (BBC One), ‘Have I Got News For You’, (BBC One), QI (BBC Two) and ‘The Royal Variety Performance’ (ITV1) ) who is joined by a stellar line up of comedians including IVO GRAHAM. With guaranteed laugh-out-loud moments from start to finish, from some of the best names in the industry, this really is a night not to be missed all supporting Cancer Research UK. Support comes from IVO GRAHAM (As seen/heard on Live At The Apollo, Mock The Week, Live From The BBC, Jon Richardson’s Ultimate Worrier, Fighting Talk, The Now Show, It’s Not What You Know). For a complete guide to What's On at The Festival on The Close, click HERE.